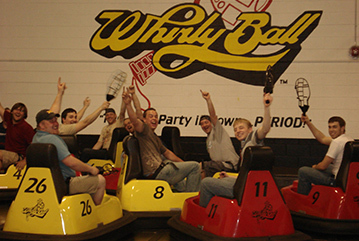 Would You Like to Save Money on Whirlyball? Sign Up for the VIP Club. 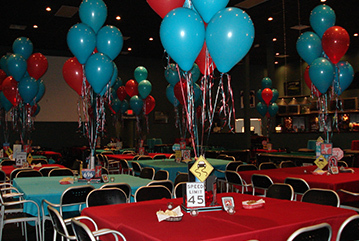 We make it easy to plan your next event at Whirlyball Novi. Teams of Five, Drink and Food Specials, Trophies, Prizes and more! Let Whirlyball HELP you raise money for your cause! Make a payment on your Party, Event, League or Tournament. 2 convenient locations to serve you...Novi and Clinton Township. Book your Party or Event!